Video Store Adventures - Dinosaur Dracula! 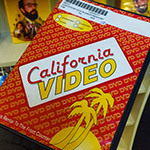 Video Store Adventure #7: California Video! 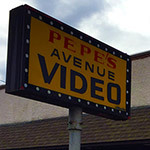 Video Store Adventure #6: Pepe’s Video! 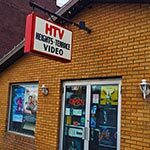 Video Store Adventure #5: Heights-Terrace! 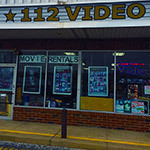 Video Store Adventure #4: 112 Video! 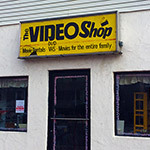 In Dino Drac's latest Video Store Adventure, we're heading to 112 Video in Long Island, NY for a look at their incredibly huge and rare VHS collection! Video Store Adventure #3: Four Star Video! 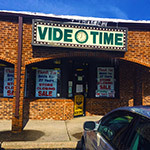 Another Old Video Store, Explored!